Team GB snowboarder Ellie Soutter has died at the age of 18, the British Olympic Association has announced. Soutter, one of Britain’s most talented young snowboarders, died on her 18th birthday on Wednesday.Last year she claimed Team GB’s only medal at the European Youth Olympic Winter Festival in Erzurum, Turkey. A Freeride and Boardercross specialist, she had just been selected for the British team for the Junior World Championships in New Zealand. She had been training abroad in recent weeks but was back home in the UK when she died. 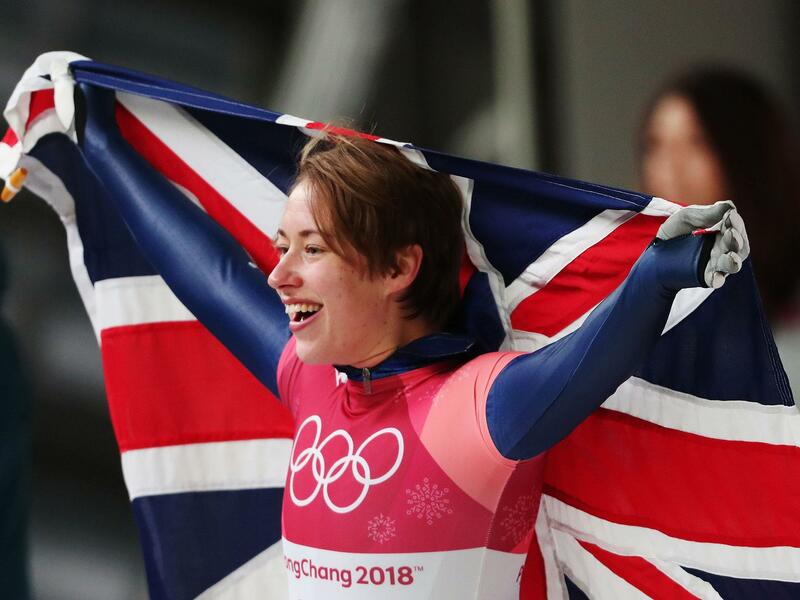 “Ellie was an incredibly popular and well liked member of the team,” British Olympic Association chair Hugh Robertson and BOA Athlete Commission chair Ben Hawes said in a joint statement. Her father meanwhile paid tribute to his daughter on social media. He said: “This cruel world took my Soul mate and "Bessie" from me yesterday on her 18th birthday.